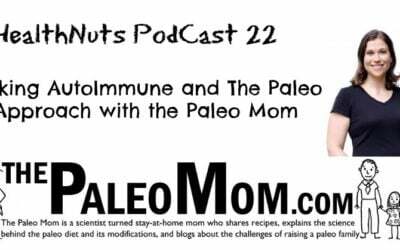 Click here for our podcast menu. You developed The Sleep Solution System, an online program that helps people achieve better sleep. Why did you develop the program? What health issues occur due to lack of quality sleep? Why do you think people do not prioritize sleep? How do you convince people to sleep more? How much sleep do we need? How does diet contribute to good or poor sleep? Foods that particularly help sleep? How are our devices (tv, iphone, ipad) contributing to poor sleep? What do you think of these orange goggles? Do they really work? 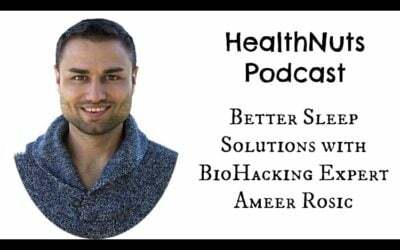 What is your sleep hygiene protocol? What supplements do you recommend to improve sleep, if any? What do you think about taking melatonin? 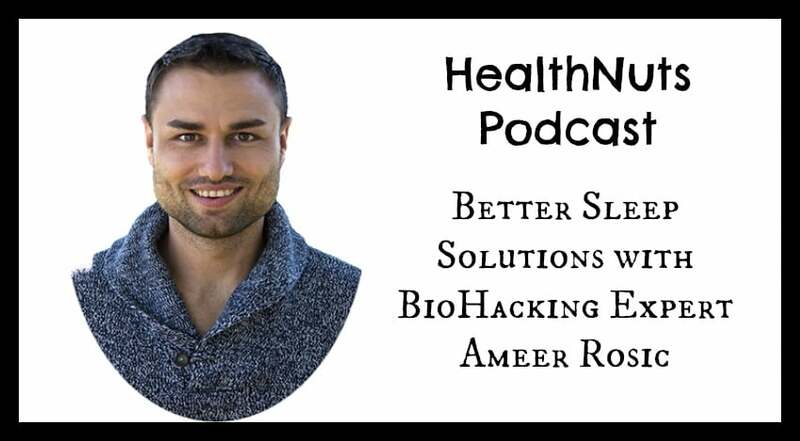 How have you seen health improve just from getting proper sleep? It can be challenging when you don’t know how to find quality vitamins and supplements. 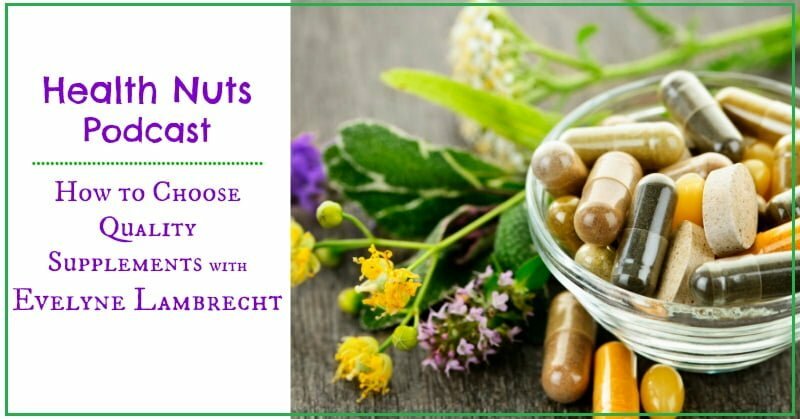 In this episode we sorted through all the confusion to make it easy to find quality vitamins and supplements. 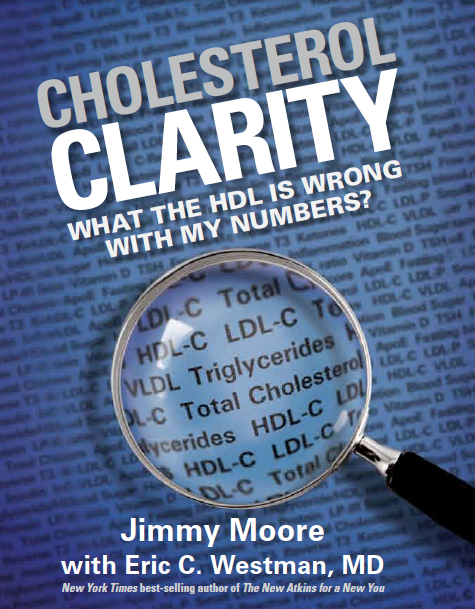 Listen as our expert guest helps us understand this complicated topic. What is your favorite supplement to use? If we’re eating a great organic diet, do we still need supplements? why? What are some things to look for when choosing a supplement? How do we avoid GMOs in supplements? 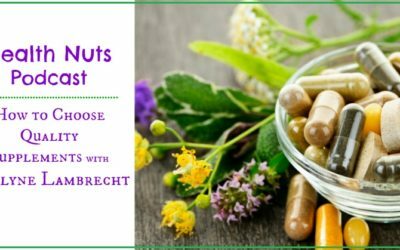 What is the difference between whole foods supplements and synthetic supplements? How can we be sure there is no gluten or artificial colors in supps? What are some additives in supplements that may cause a reaction in people? 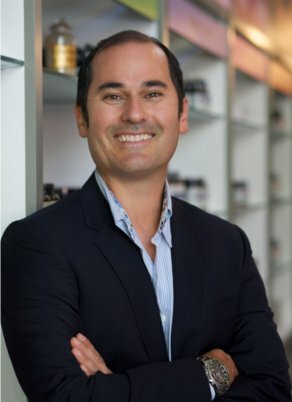 What is the biggest mistake people make when taking supplements? Some studies have said that supplements may do more harm than good. Why is that & what do you think of these studies? Easy to find good brands people can look for? 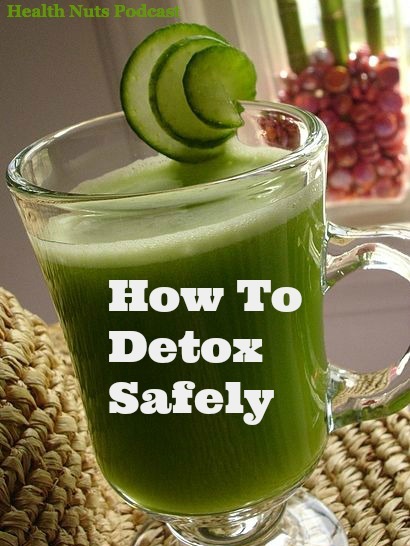 -What are basic supplements we should all consider? You wrote the great book Awaken that is all egg free recipes. What inspired that? What are some tricks to egg free cooking and baking? What are some egg free alternatives for breakfast? 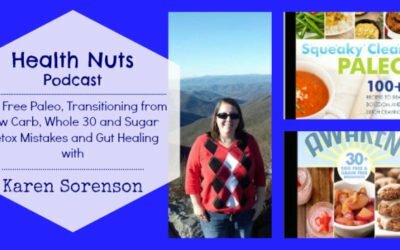 What are some mistakes people make when doing a Whole 30 or 21 day sugar detox? Any tips for people when they stop their nutrition challenge? 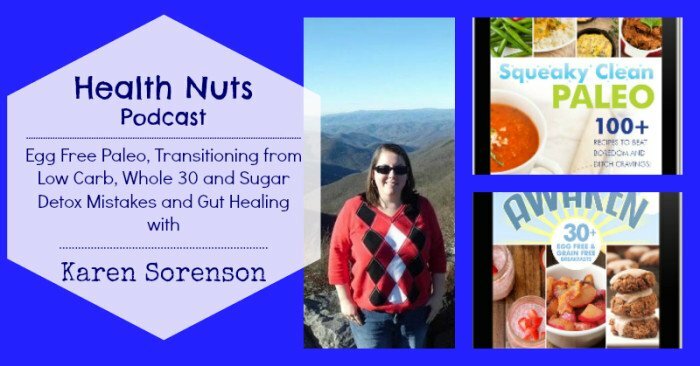 Why did you shift from more low carb to paleo? What have you learned from working on your own health? 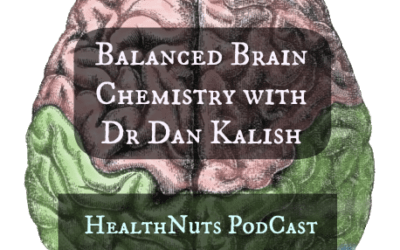 We were excited to welcome Dr. Dan Kalish to talk about balanced brain chemistry. 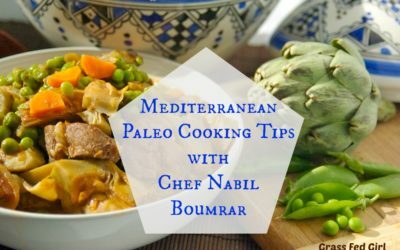 I interviewed my podcast partner Grass Fed Girl’s paleo chef husband all about their new book: Mediterranean Paleo Cooking. 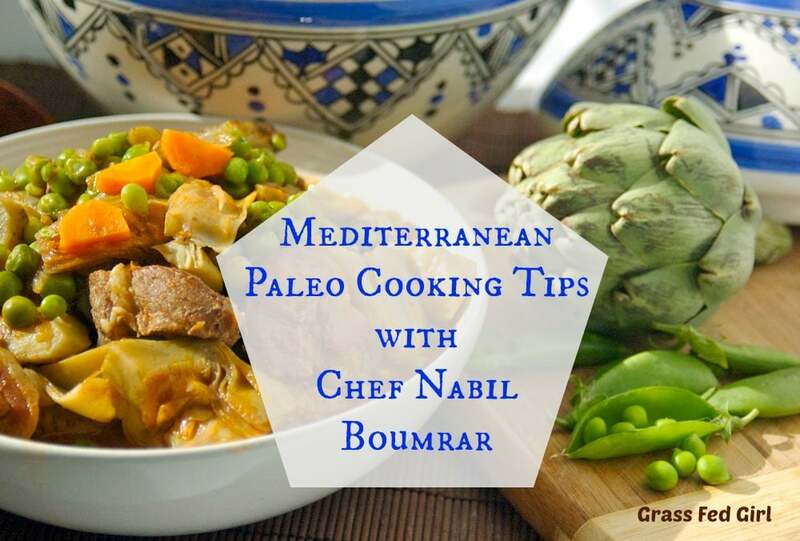 Nabil gives us tons of paleo chef tips, and we talked about about how to adapt your kitchen to be gluten free and full of real food ingredients. 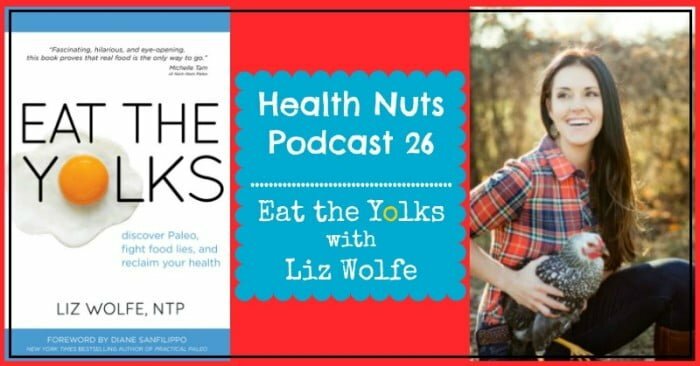 We talk about his journey to adopting the Paleo/Primal diet and what kinds of foods he ate growing up on the Mediterranean sea. 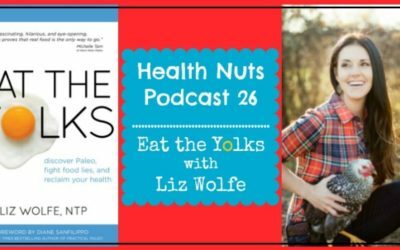 How did Grass Fed Girl and her husband both start Paleo? 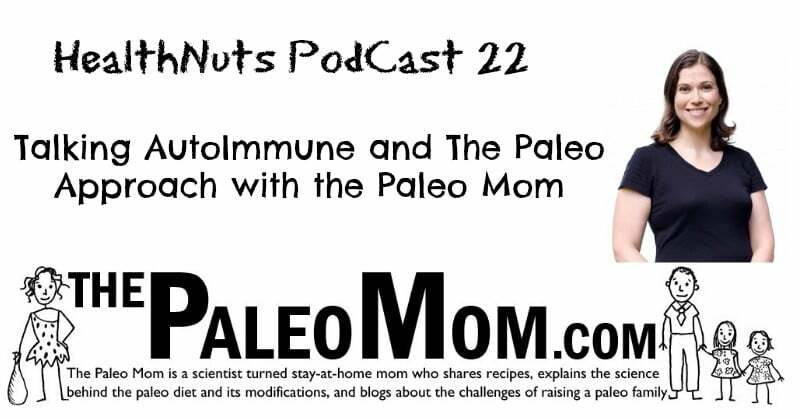 What were the benefits you felt from going Paleo? Why did you both write this cookbook? What kind of food did Nabil grow up with? What are some issues with the Mediterranean diet from popular books? How is the cookbook different from other Paleo books? What is the Mediterranean Paleo diet look like? Kristen: How do you deal with failed experiments? I am always trying to be creative but when something goes wrong and food is thrown out it’s very discouraging. Sharon: If I leave the fat in the beef broth, the smell nauseates me after a few hours so I usually chill it and skim off the fat and out it back on to simmer. Adding some herbs/spices helps but it’s still overwhelming and does not make me want to eat it. What should I do? Angela: Can I just boil and use the nutrient out of organ meats?! I can handle them; since they are healthy, but my family is in need some major disguises and secrecy recipes on my part. 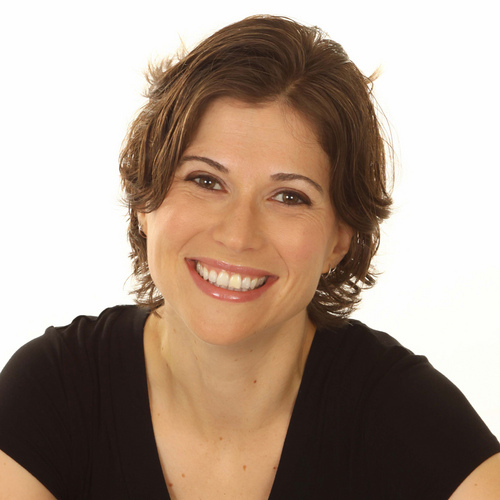 Tessa: Tips on making a Paleo Thanksgiving? 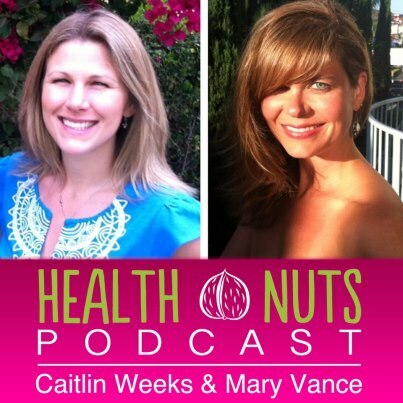 Listen up ladies who have questions about menopause! 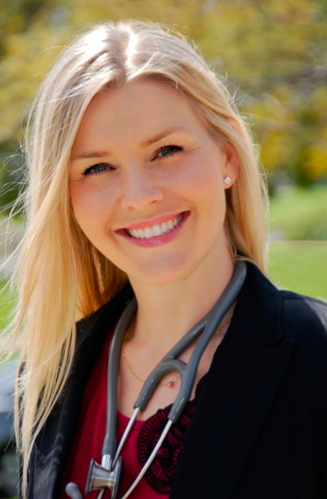 We welcomed naturopathic doctor Lauren Noel to our show to talk all things menopause on our latest podcast. 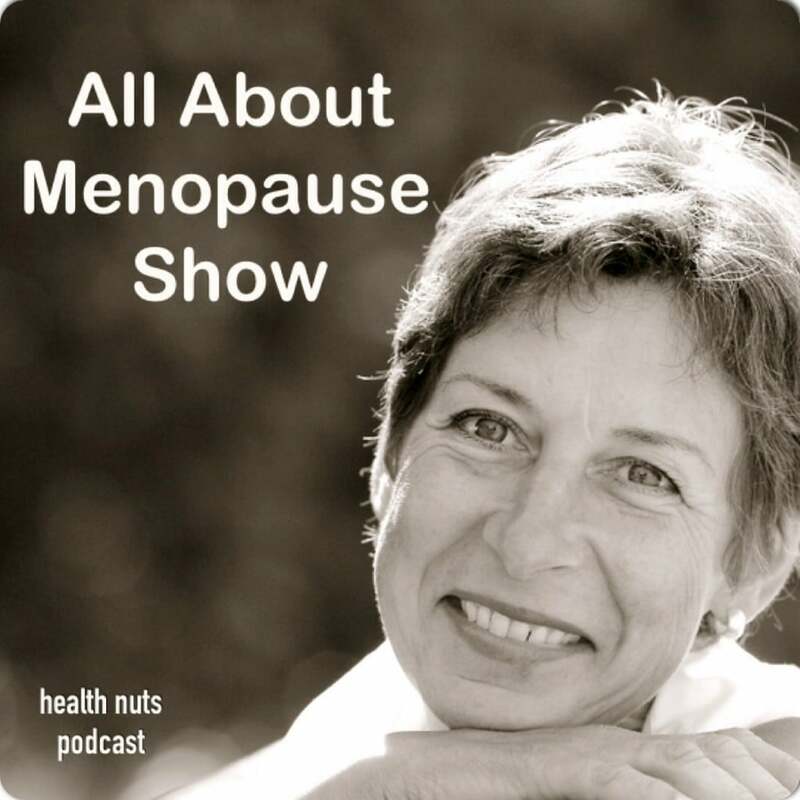 How is menopause defined? How do women know they’re in menopause? What menopausal symptoms are considered “normal,” and which are not? What are steps women can take to reduce symptoms? 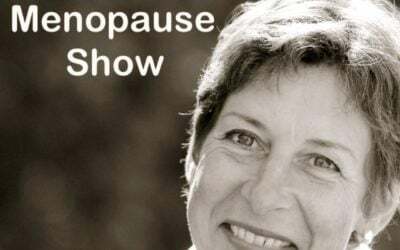 How can women “prepare” for menopause to reduce discomfort? Which foods to include & avoid during menopause? Soy and why it’s good or bad during menopause? What testing & treatment do you use for women with menopausal symptoms? 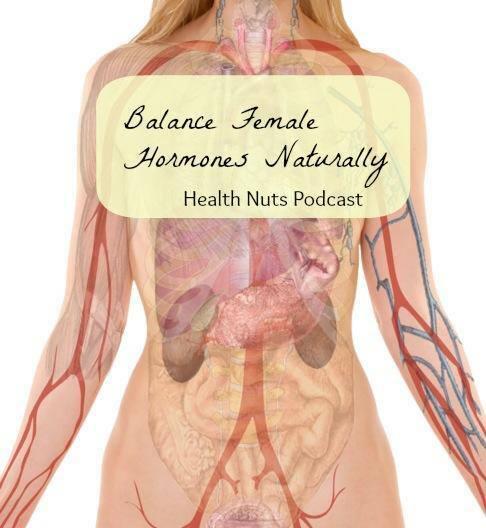 Rhonda: how does one use Bioidentical Hormones? Dawn: I am peri menopausal I now get a migraine at onset of cycle and at the end? What do I need and they are bad. Mirian: 51 years old. Hot flashes, night sweats, dry dry eyes, bursted blood vessels in eyes, constipation, thinning hair, decreased night vision, light sensitivity, BROKEN SLEEP! thank you. 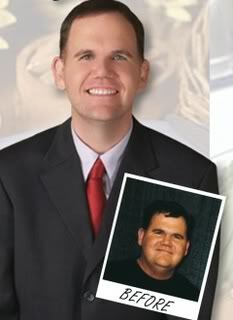 Find Dr. Lauren Noel. Check out Dr. Lo on facebook. She sees clients all over via skype and phone! 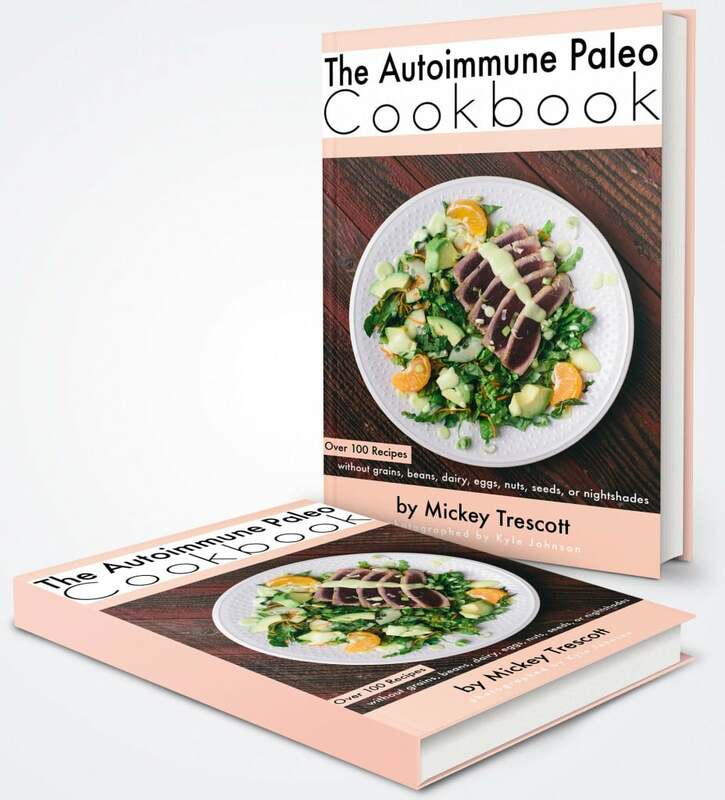 have many clients with autoimmune conditions, most commonly Hashimoto’s autoimmune thyroiditis, and knowing how to manage the conditions with diet can help reduce antibody levels greatly. 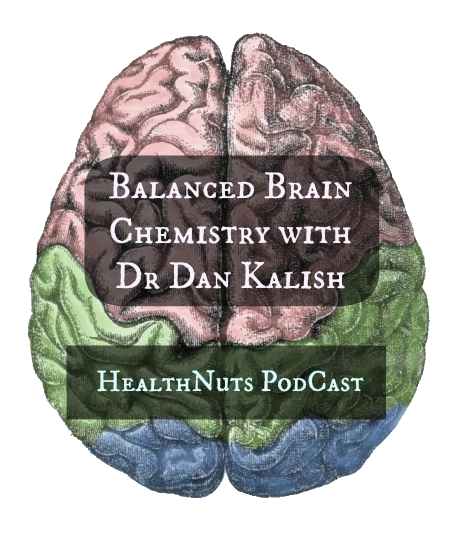 PodCast 11: Women’s health & hormones with Dr. Dan Kalish. 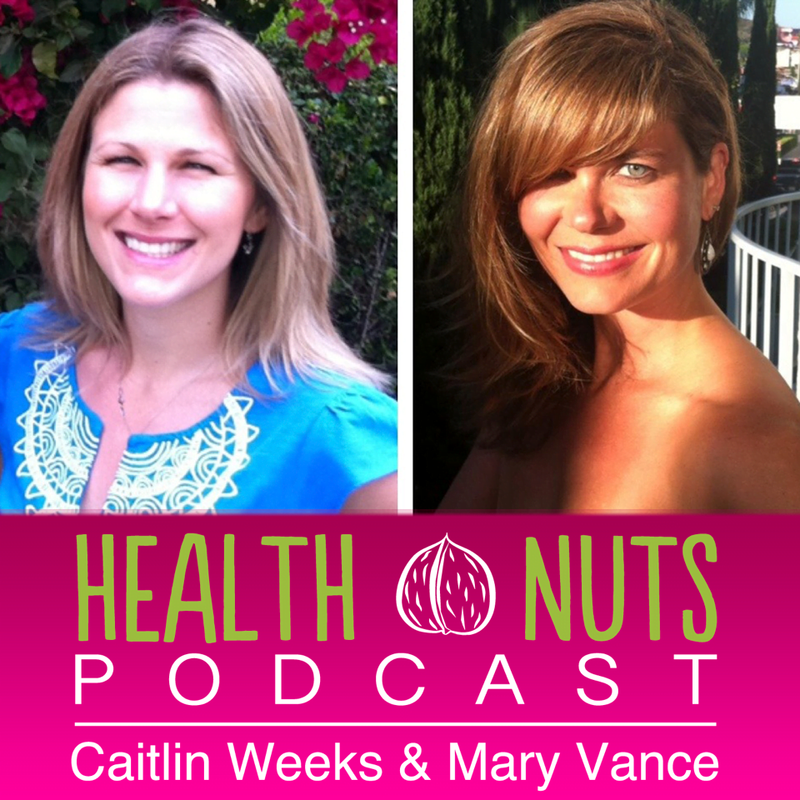 PodCast 10: The Hows and Whys of Becoming a Nutritionist. My inbox gets flooded weekly with questions about how to become a holistic nutritionist. Where did I study? How did I get started in the field? What’s my advice for those just starting out? I don’t have time to respond to each person’s email, so we decided to address all the questions we get in this podcast! 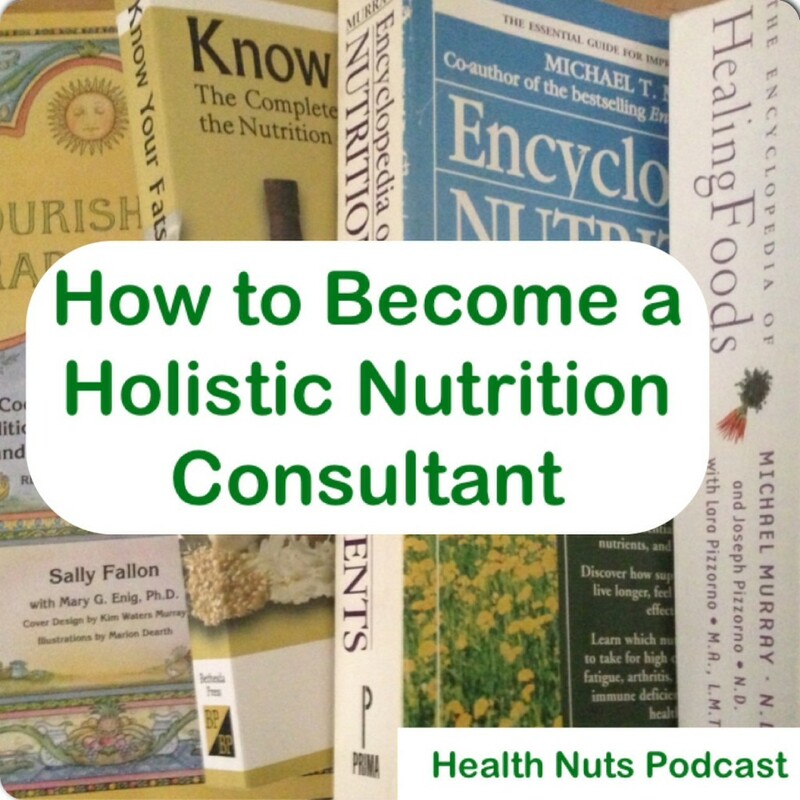 What are the differences between a holistic nutritionist and a registered dietician? How did you pick your particular school? We attended Bauman College. Are some schools better than others? How do you get started working in the field after graduating and grow your network? 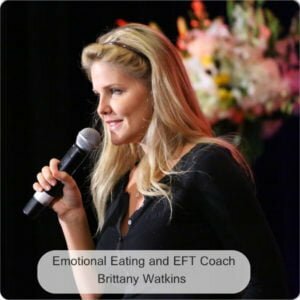 What are some possibilities for a career in nutrition besides meeting with clients? Can you make a decent living being a nutritionist? We address business specifics such as registering your business, bookkeeping, working in a office solo or with other practitioners, etc. 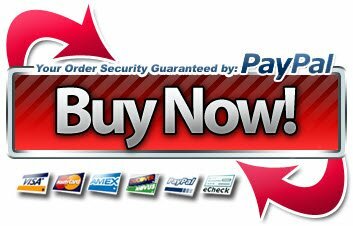 Please let us know if it helps you and don’t be shy to leave us a review on itunes. We have heard mixed reviews about the Institute for Integrative Nutrition program. Question 2: Freaking out about gestational diabetes. 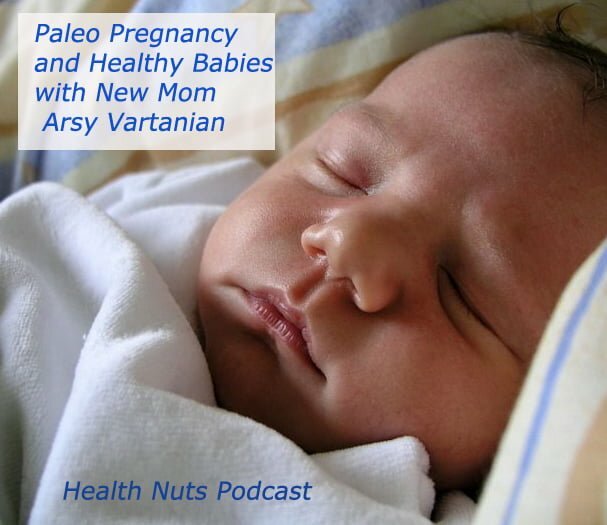 Is Paleo safe during pregnancy? Question 3: Remedies for young children with Eczema. 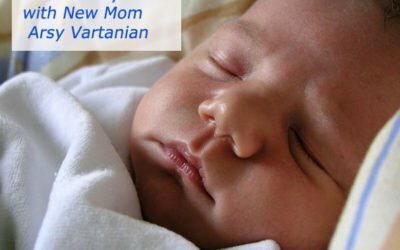 Question 4: Alternatives to Natural Calm for sleep.